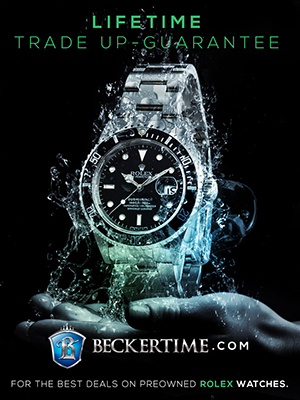 Welcome to RolexMagazine.com...Home of Jake's Rolex World Magazine..Optimized for iPad and iPhone: Simon Garfield's titled, "Still ticking. 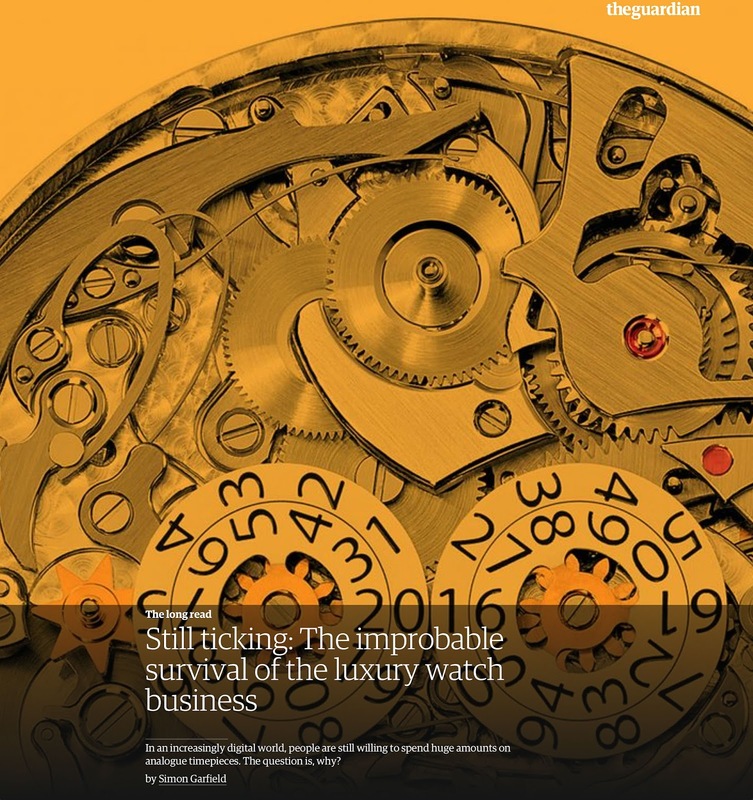 The improbable survival of the luxury watch business. Simon Garfield's titled, "Still ticking. The improbable survival of the luxury watch business. I have a confession to make. I typically don't like reading long articles with pages and pages of words, without any photos. Despite having tried many times to enjoy magazines like The New Yorker and The Economist, I can never seem to last very long with reading them. This is due to the fact I am so visual and photo-centric. I definitely subscribe to the school of thought that says a photo is worth a thousand words, which should come as no surprise to any reader of Jake's Rolex World. 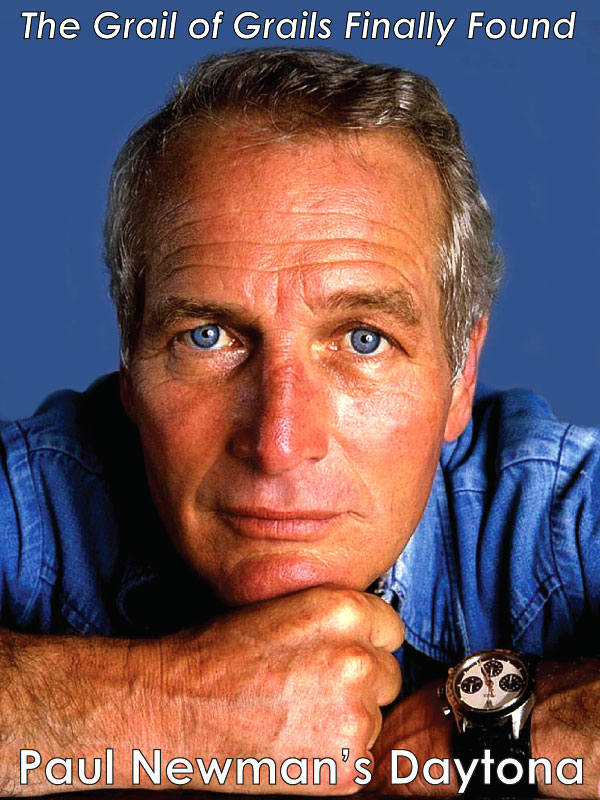 This being said, I just finished reading one of the best written, most enjoyable watch articles I have ever read, and no I am not referring to Jack Forester's Brilliant Article On The Rolex Day-Date that was recently published on Hodinkee.com. Instead, I am referring to Simon Garfield's article he wrote for the Guardian titled, "Still ticking. 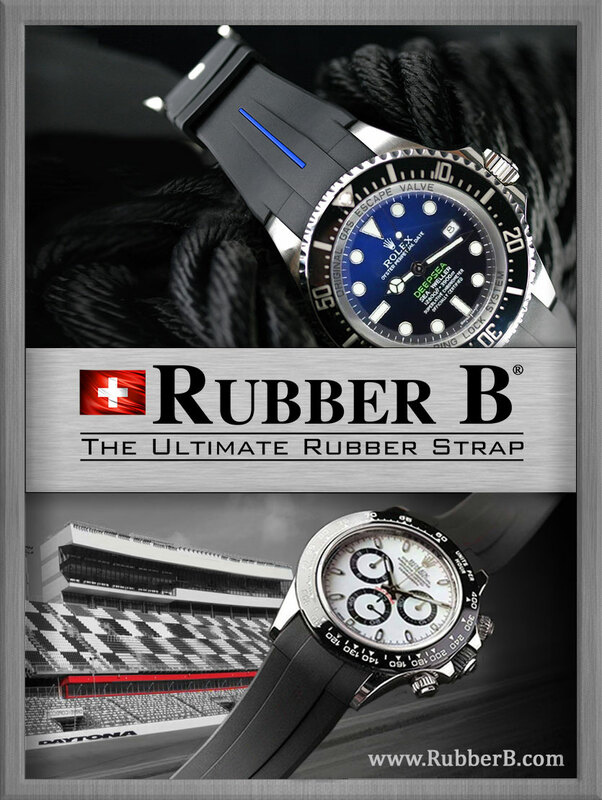 The improbable survival of the luxury watch business." In this amazingly well written article Simon asks: "In an increasingly digital world, people are still willing to spend huge amounts on analogue timepieces. The question is, why?" The first point is that the United States before World War II was a huge producer of timepieces, but the war caused many of the watch factories to be converted to making armaments and munitions, which in turn contributed to Switzerland becoming the world leader in watchmaking. Secondly, while Simon briefly mentioned the Quartz Crisis, he completely glosses over Beta 21 movement, and how it was really the Swiss who figured out how to produce accurate and productionable quartz based wrist watches. 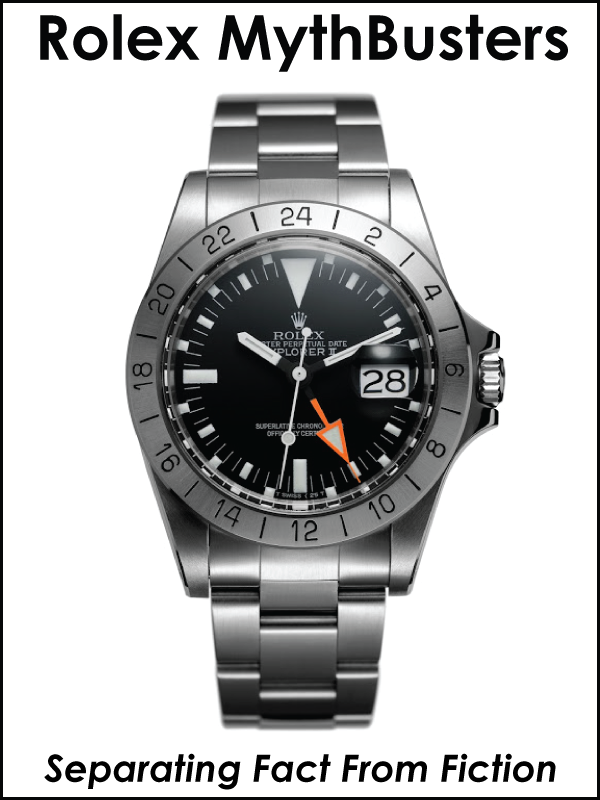 Basically, the Swiss consortium named Centre Electronique Horolger (CEH), which included, Rolex, Patek Philippe, Omega, Piaget, Longines, IWC, Zenith, Bulova and Bucherer, developed the quartz watch technology, which ironically was based upon an earlier American design, but stumbled with being able to introduce it succesfully into the internatoinal marketplace. Instead, the Japanese successfully figured out how to capitalize on the opportunity, with brands like Seiko and Casio, which largely decimated the Swiss watch industry in the 1970s. In an ironic twist of fate, Rolex and Patek Philippe were largely the primary beneficiaries of this Quartz Crisis. 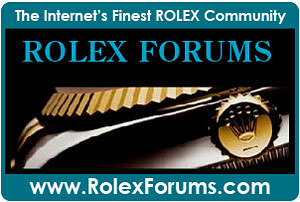 Rolex made many Quartz watches, as did Patek Philippe over the decades that followed, but Rolex stopped altogether. 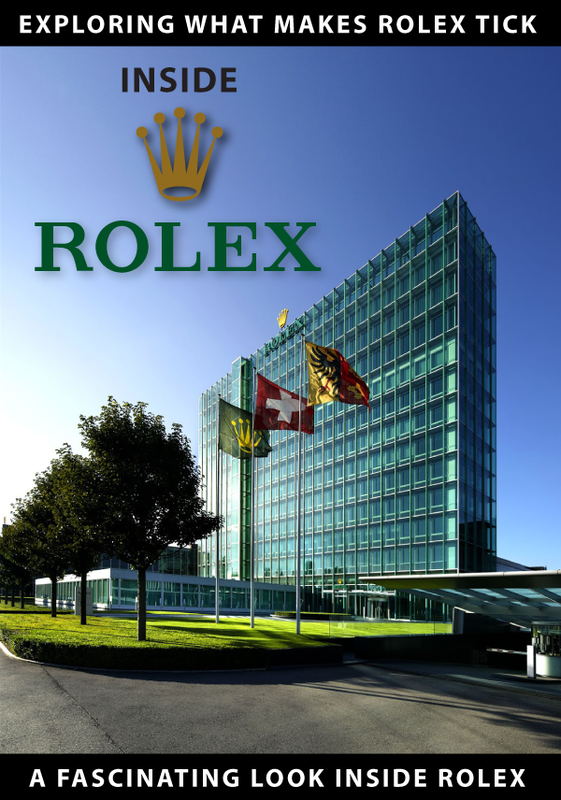 One of the questions I have always wondered about is, if Hans Wilsdorf, the Founder of Rolex, who died in 1960, had lived another 20 or 30 years, what would he have thought about Quartz technology? 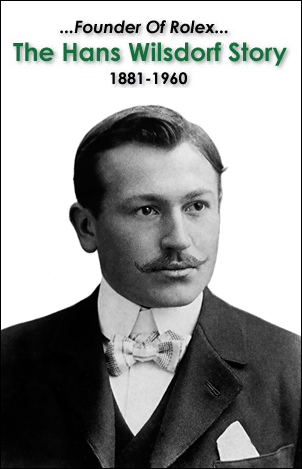 His predecessor, André Heiniger was the head of the Rolex ship during that time period, and did many great things to further Rolex's lead in the Swiss watch industry, but he was also the person who was largely responsible for the failure of the Quartz technology. In other words, I think he was confused by how to handle the Quartz juggernaut. 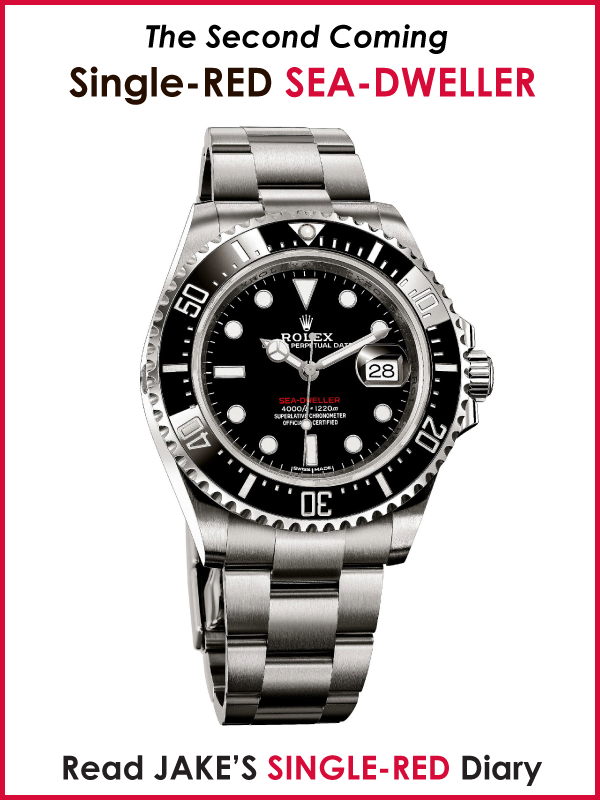 In the final analysis he did not encourage his salesmen to sell Rolex Oyster Quartz watches. He also priced them slightly less than mechanical movements, despite the fact they were technically more sophisticated that their mechanical counterparts in many ways. Thus, he positioned the quartz technology as being inferior to mechanical. 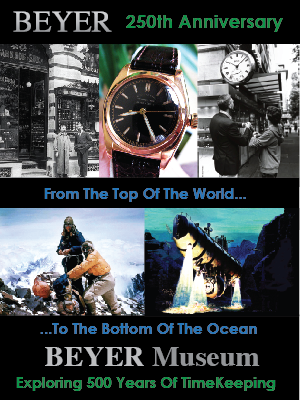 This is the story I have learned and am passing on from many old-timers in the watch industry. 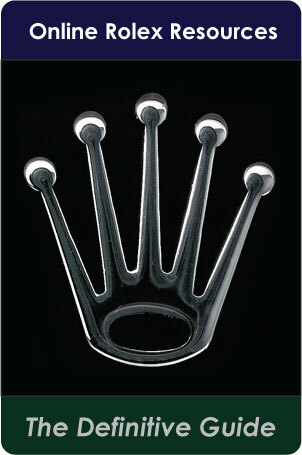 The greatest question one can ask, is how this will eventually effect Rolex in the future? 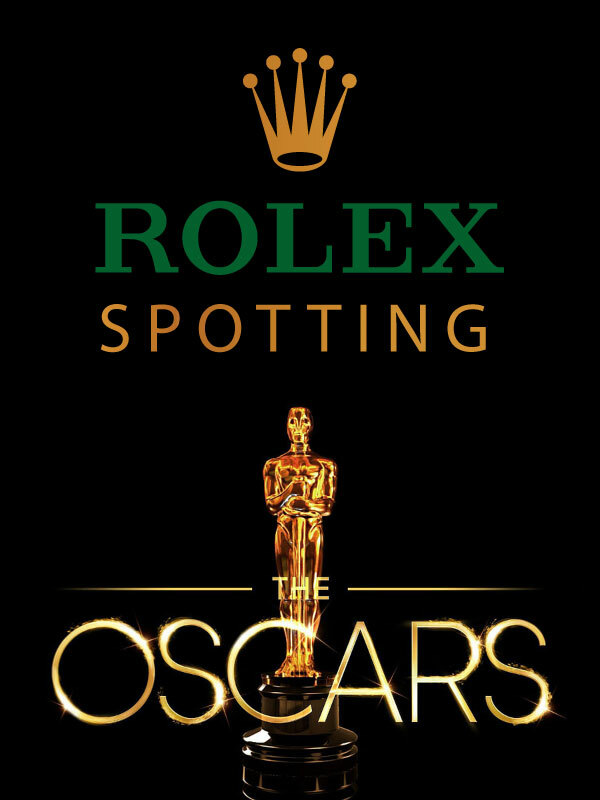 In other words, Rolex basically, invented the SMART Watch, whether it was creating and bringing to market the first waterproof watches, as well as the first automatic Perpetual models, through the 1950s with the advent of the Datejust, Day-Date, Submariner, GMT-Master, Explorer, and Milgauss models. If Rolex had maintained Hans Wilsdorf's innovation trajectory, would they have beat Apple to the punch in the 21st century? Or was it inevitable that somebody else would have to do so. OK. So now I am starting to write a long-read diatribe, but this is a question I intend to explore more in the future. In the meantime, I VERY HIGHLY RECOMMEND reading Simon Garfield's amazing article from The Guardian titled, 'Still Ticking: The improbable survival of the luxury watch business." Enjoy and savor it like a great piece of Swiss Chocolate!! !